Meet 21 determined women who have dedicated their lives to healing others. In the 19th century, Florence Nightingale and Clara Barton -- the "Lady with the Lamp" and the "Angel of the Battlefield" -- earned their nicknames by daring to enter battlefields to aid wounded soldiers, forever changing the standards of medicine. 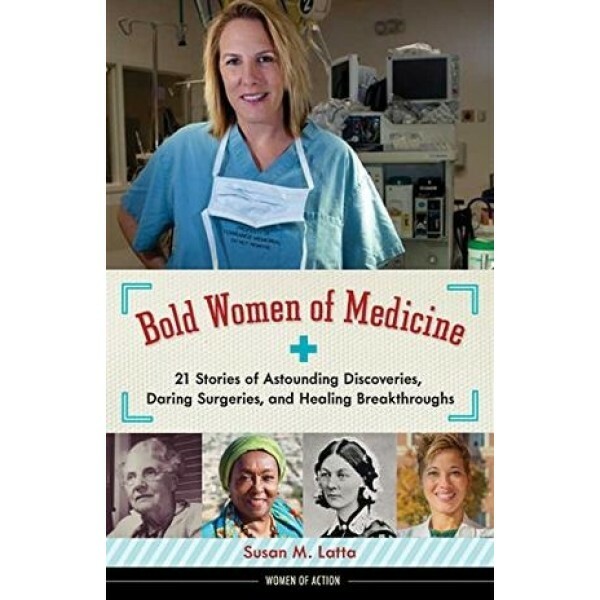 Modern-day medical heroines such as Bonnie Simpson Mason, who harnessed the challenges of her chronic illness and founded an organization to introduce women and minorities to orthopedic surgery, and Kathy Magliato, who jumped the hurdles to become a talented surgeon in the male-dominated arena of heart transplants, will inspire any young reader interested in the art, science, and lifechanging applications of medicine. Lovers of adventure will follow Mary Carson Breckinridge, the "nurse on horseback" who delivered babies in the Appalachian Mountains and believed that everyone, including our poorest and most vulnerable citizens, deserve good health care, and Jerri Nielsen, the doctor stationed in Antarctica who, cut off from help, had to bravely treat her own breast cancer. 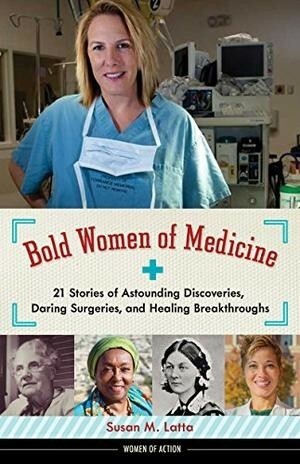 These and 15 other daring women inspire with their courage, persistence, and belief in the power of both science and compassion.